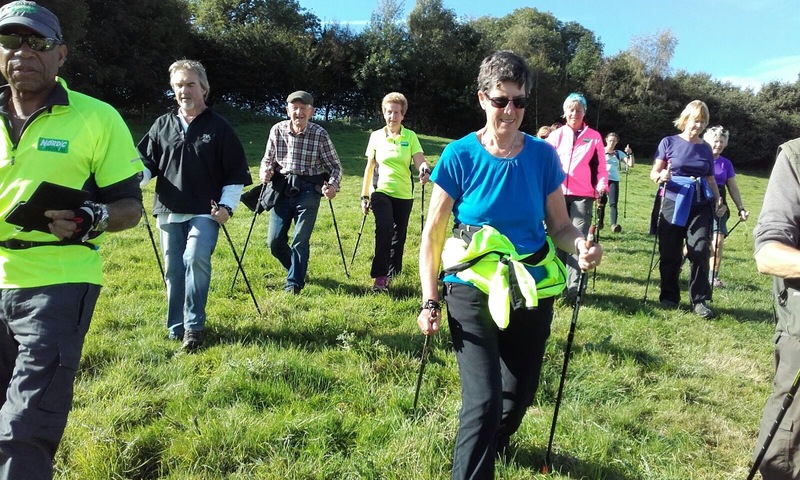 It is a specific fitness technique and not simply walking with poles like trekking or rambling. 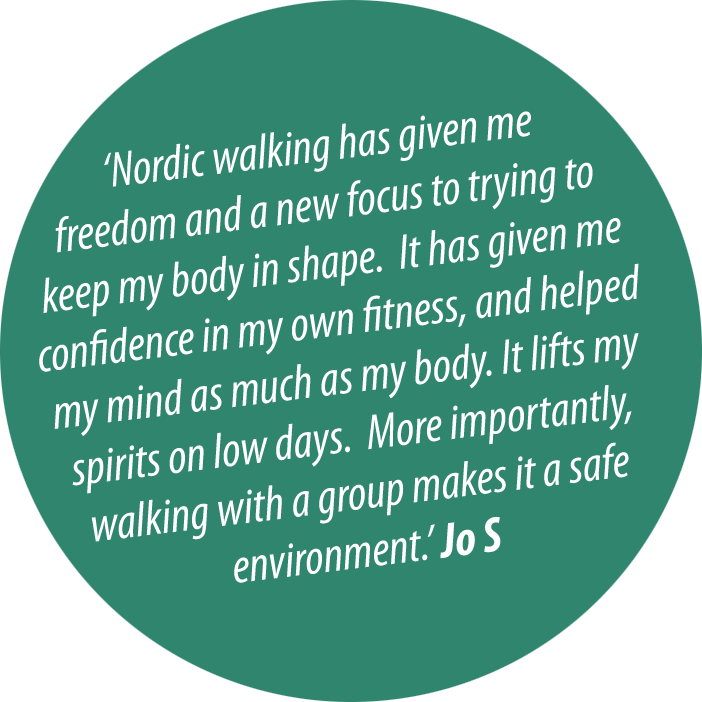 Nordic poles are planted behind you in order to propel you along and engage the upper body as well as the legs. 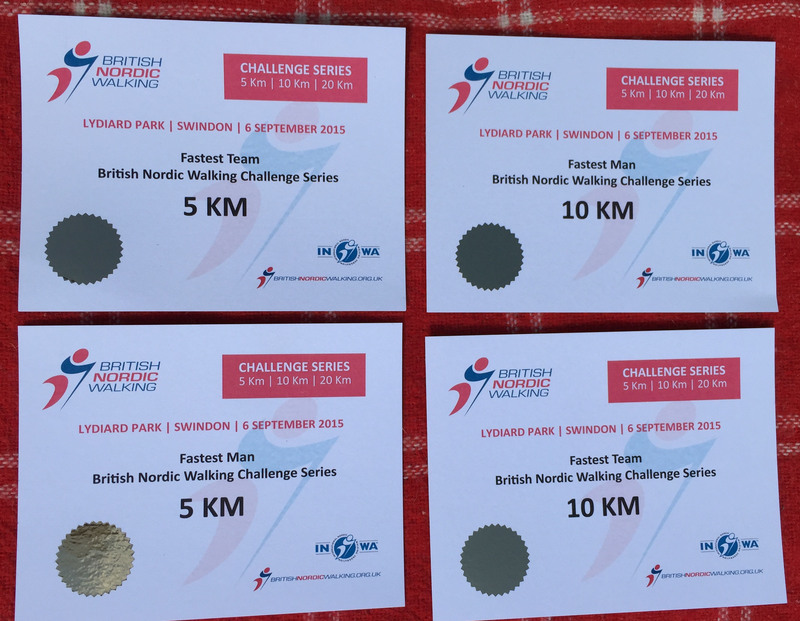 This makes it easier to work quite hard! 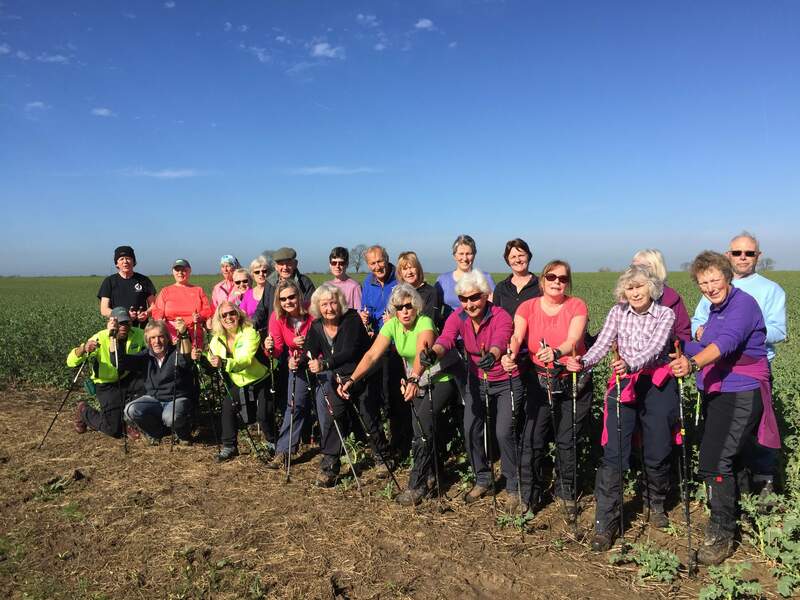 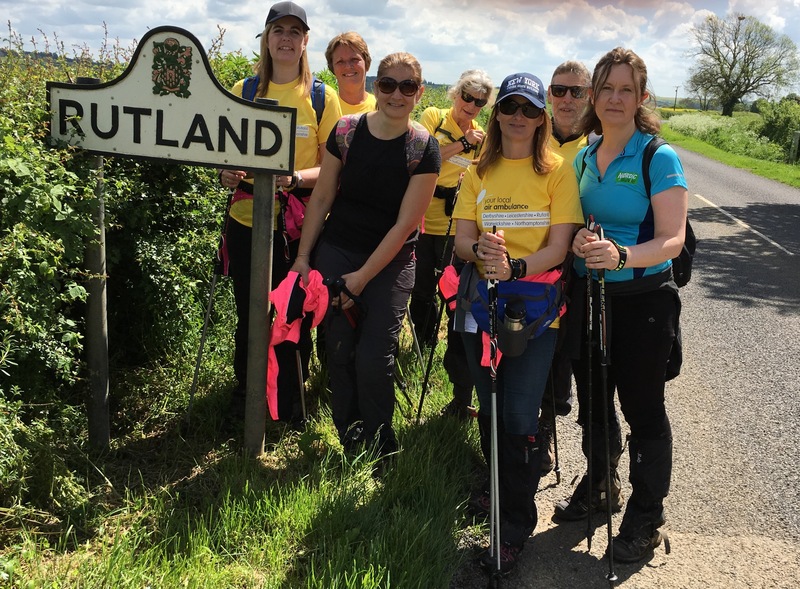 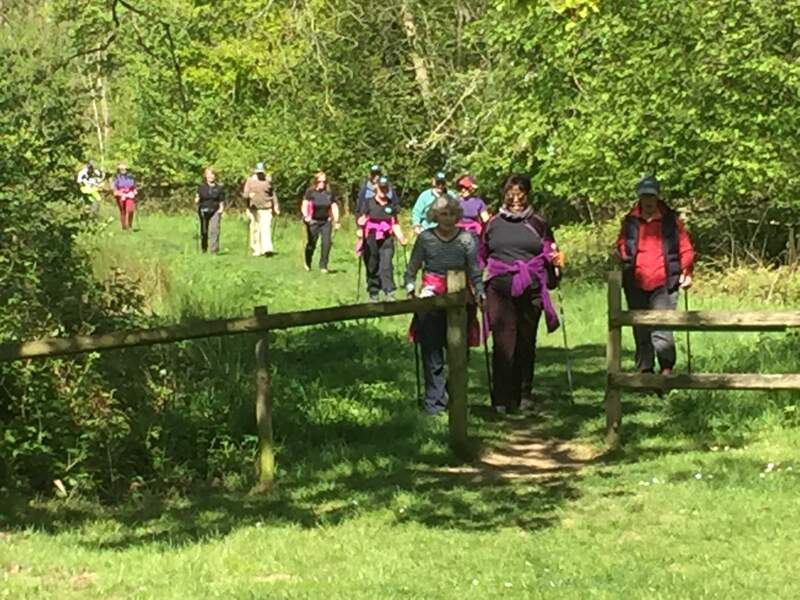 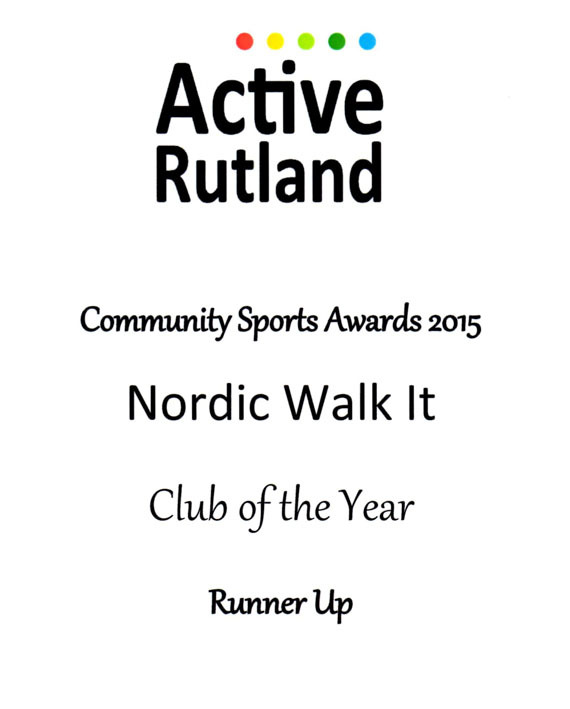 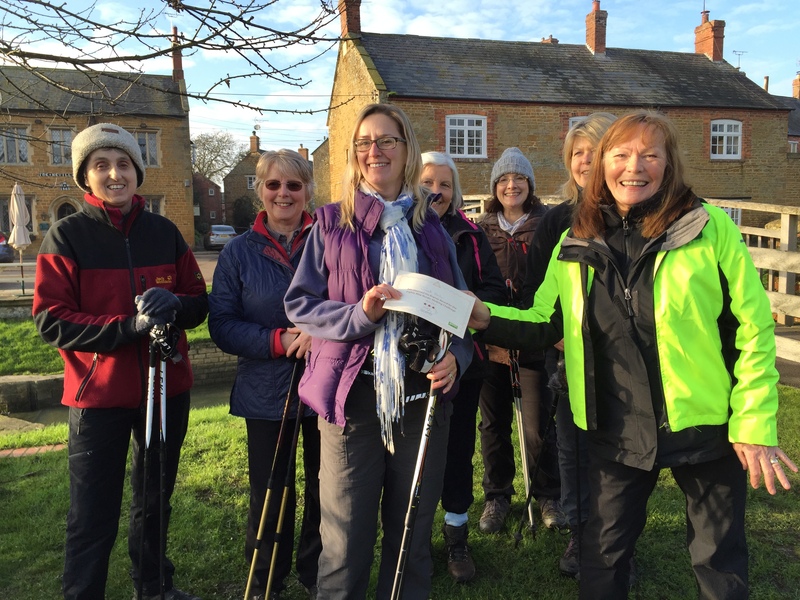 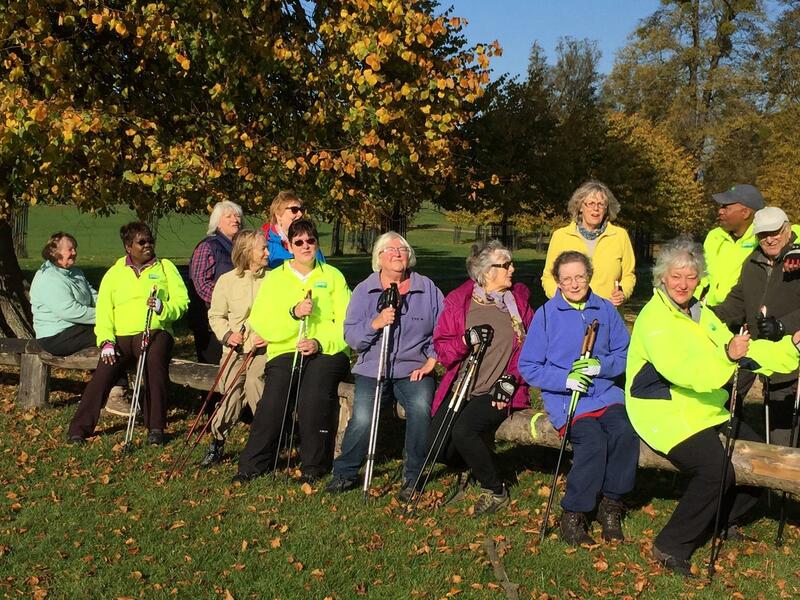 Nordic Walking offers a safe and effective outdoor exercise programme suitable for all levels of fitness. 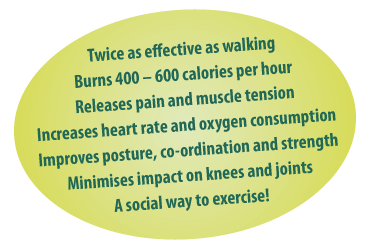 So whether you are looking to improve your health, enjoy a walk or have a workout, come along and join us. 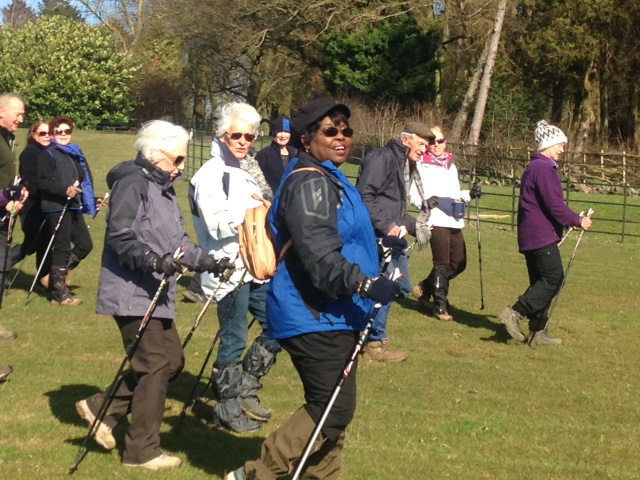 We run WELL-BEING sessions for those starting to build their fitness levels, WALK and TALK sessions for those who want to keep improving their fitness and enjoy a social activity, plus SPORT sessions for those who want a challenge.